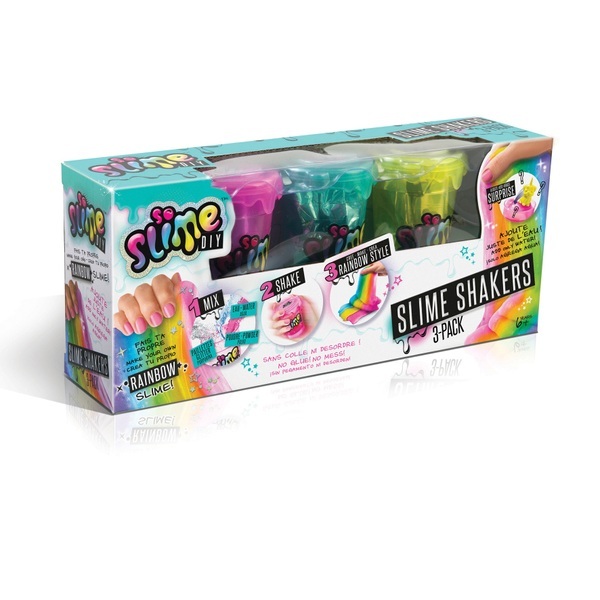 Make your own slime with these Slime Shakers. There are 3 rainbow colours to choose from! Make your slime even prettier by adding glitter and confetti! For even more fun, hide a cutie surprise inside and bring your toolcase everywhere with you!